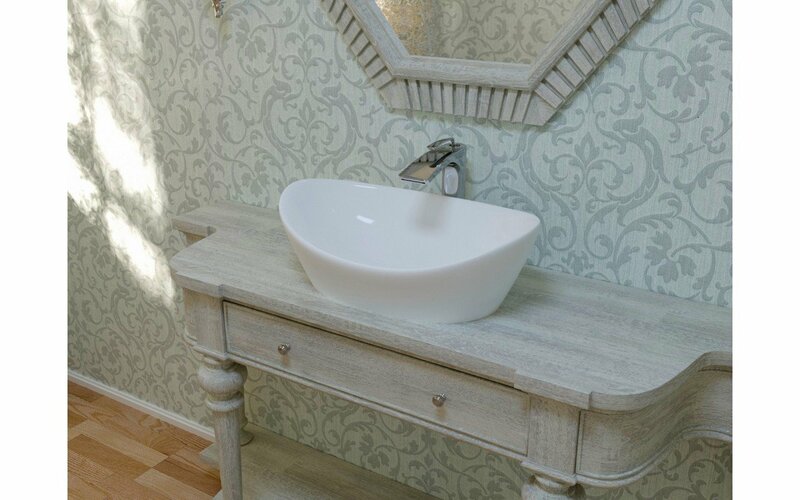 Every bathroom needs a statement piece, something that screams poise and elegance, so why not add some classic, shiny sophistication to your bathroom with Aquatica’s freestanding Luna Glossy Stone Lavatory! 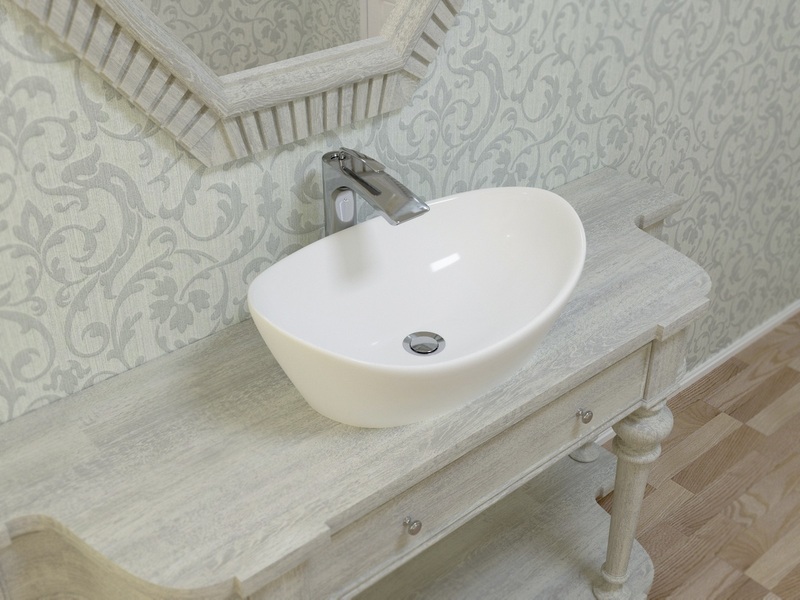 The solid surface of this elegant, oval shaped freestanding bathroom lavatory has been created and made in Italy, using our unique EcoMarmor™ material, giving it unparalleled heat retention capabilities and intense durability. 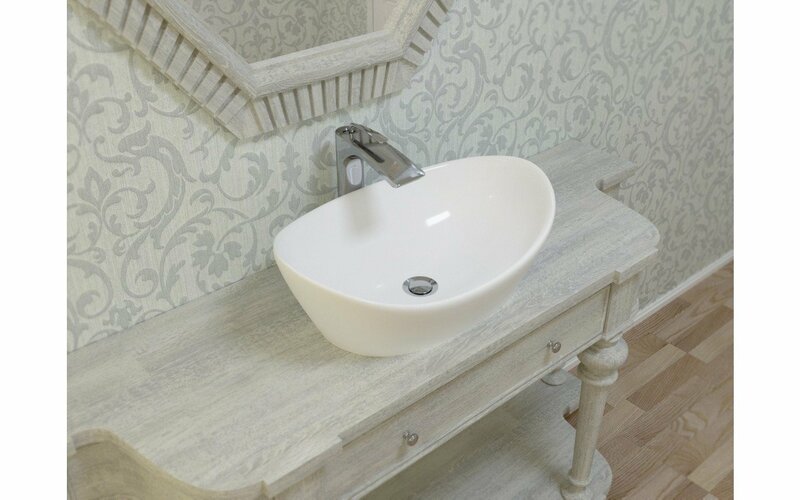 The glossy and silky smooth white surface has been finished with a color that won’t fade or lose its brilliance over time, and is superbly easy to clean, and completely functional, while also adding that touch of brilliance to your bathroom’s decor.